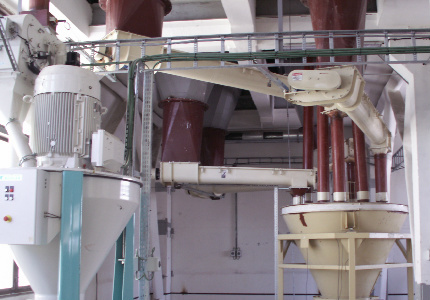 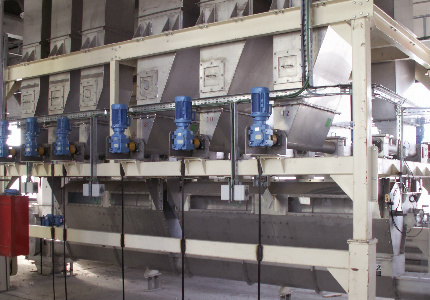 YHG, through Yahav Hamias Technology Ltd, began its operations with the production of equipment and machinery for feed mills and seed storage farms. 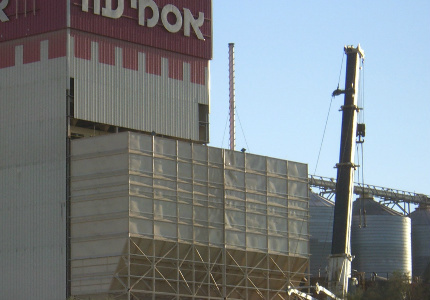 The Group's in-depth understanding of the needs of the agricultural sector - as well as its wealth of experience in the production of machinery - has made YHG a recognized leader in Israel and around the world. 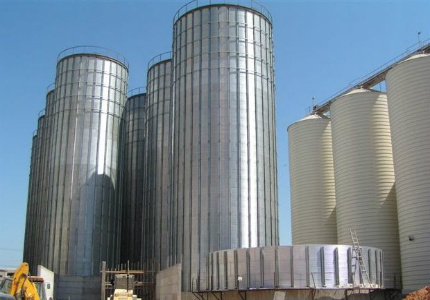 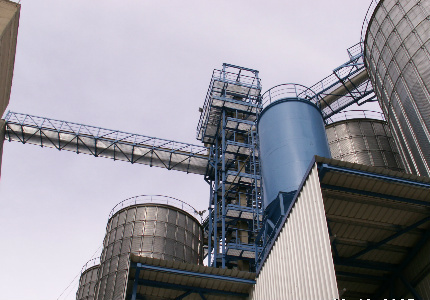 YHG provides all aspects of planning, design, production, installation and testing for seed storages, feed mills, and storage systems for meal and flour. 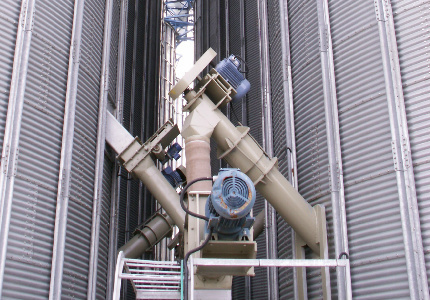 Seed storage solutions - which utilize advanced technologies in the control and monitoring of temperature and ventilation - handle all types of grains, including wheat, barley, corn, soy, and sunflower. 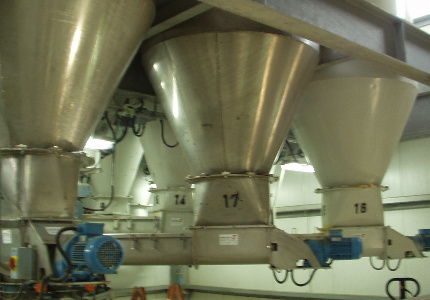 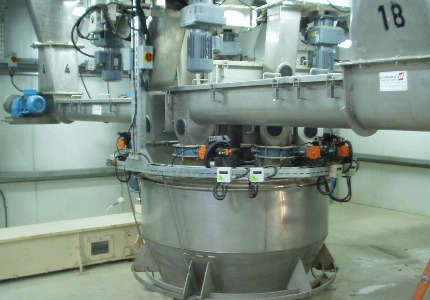 Equipment for feed mills - which are available for all types of animals, such as cows, chickens, and fish - include advanced weighing and measuring systems, sophisticated shredding and processing systems, equipment for the handling of raw materials for meal, and precisely measured pre-mixed feeds. 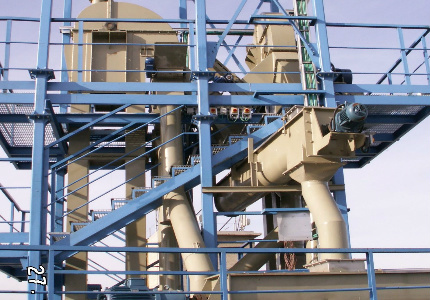 Specialized storage systems for meal and flour cover a wide range of heavy-duty conveyor systems used for horizontal, vertical, and combined transport of raw materials - including screw conveyors, chain conveyors, bucket elevators, and belt conveyors. 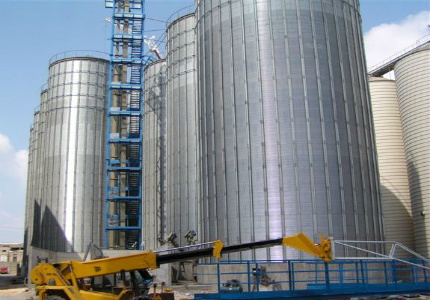 All storage units and feed mills produced by YHG can be provided as turn-key projects, encompassing all stages of the process, from planning to final product. 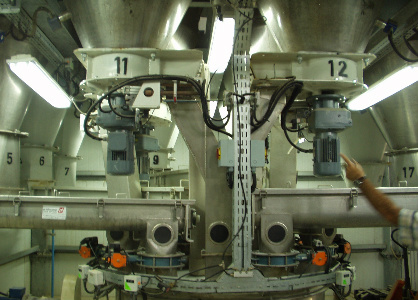 In addition YHG designs and manufactures customized assembly lines for sorting, washing and packaging of vegetables.